Looking for a more efficient way of communicating with your clients? We keep your business connected to your clients 24/7! Lower the cost of your business Telephone Calls and Line Rental charges? Looking for an “All in One” communication solution for your business needs. Synergy Telecoms specialise in providing IP based business phone systems and solutions, remote working low cost calls and low cost line rental. Business mobile communications also make up a large part of our day to day business keeping our clients in touch with the office wherever they happen to be. We work with clients in the north east as well as throughout the UK installing phone systems as small as 2 or 3 handsets up to multi site phone systems into hundreds of extensions. We have installed business telephone systems for businesses in almost every field as well as phone systems for charities, schools and other non profit making bodies. 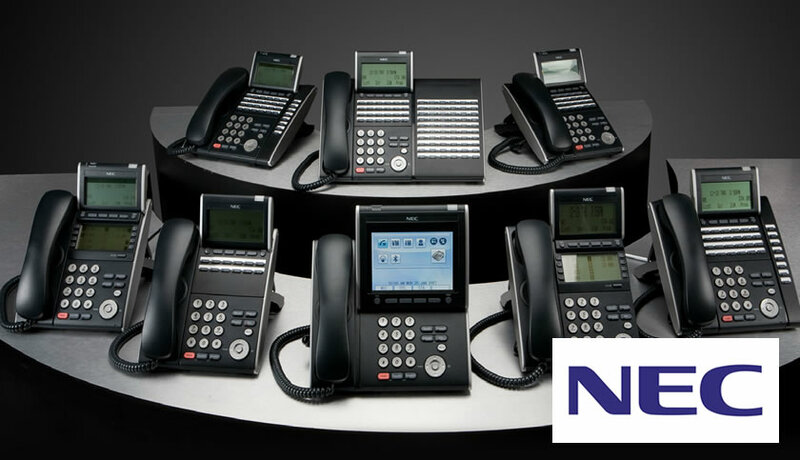 We partner with world leading system providers such as NEC, Mitel, Cisco, Microsoft and Panasonic to deliver feature rich, cost effective business phone systems and telecommunication solutions, these telephone systems include full IP Phone systems and well as digital PBX and Hybrid Phone Systems. 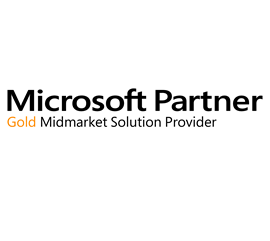 Our team of experienced support engineers have voice/communications experience within the company dating back as far as 1989 and collectively offer over 100 years combined experience, as a Microsoft Gold Certified Partner we are also ideally placed to help with the integration of your voice and data networks. We are also one of the only telecommunications companies in the UK trained in installation and support of NEC’s Univerge 3C unified communications platform. Unlike many communication providers, every member of our NEC 3Cinstallation and support team are also Microsoft Certified IT Professionals all of them holding the Enterprise Server Administrator and Enterprise Messaging Administrator certifications. As Unified Communications become ever more embedded in your IT network it has never been more important to make sure your partnering with a company that can understand your network. Our approach is very simple to both traditional voice and emerging technologies. We spend time working with you to identify ways to make your team more effective at communicating with your clients. This could mean a unified communications solution such as our Univerge 3c or Microsoft Lync solutions, or a well constructed voice-mail system or it could easily mean the right call groups in your system to make sure your clients reach a human being in the most efficient and client friendly manner possible. We build a telephone system solution to match these immediate needs but also allow you as a company or organisation to easily grow and expand without any nasty surprises in the future. 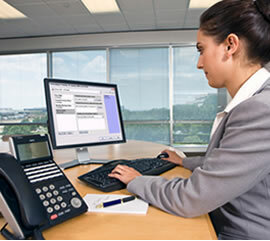 Looking for a business phone system? Not Sure what you need or what if any are the benefits of a VOIP phone system? For a no nonsense straightforward approach to getting the right Telephone System for your immediate needs and the future, please call us on 01642 792435.